The Alliance is composed of a wide net of interested parties. First Nations, scientists, conservation groups, farmers, landowners, businesses, government agencies and citizens work together in this Alliance so that people and carnivores can thrive in Southern Vancouver Island. Nitya lives adjacent to the Sooke Hills Wilderness Area and has a deep relationship with this land. Seeing increasing conflict between people, bears, cougars and wolves in the Capital Regional District of Victoria, BC, she founded the Coexisting with Carnivores Alliance to help address human-wildlife interactions and enhance tolerance toward carnivores. As a professional engineer, Nitya has worked as the Executive Director of SolarBC, Associate Professor at Royal Roads University and the Environment Manager of BC Buildings Corporation. Nitya is also a member farmer of the Lohbrunner Community Farm Cooperative in Langford. Beatrice is the social science specialist of the Capital Regional District Regional Parks and an adjunct assistant professor in the School of Environmetal Studies at University of Victoria, BC. For the last 10 years, she has focused on understanding people’s values, attitudes, believes and behaviours toward wild species and protected areas. Her work consists of involving local communities in participation processes regarding human-wildlife interactions. She believes that including local communities needs and expectations is key to foster coexistence between people and carnivores sharing the same landscape. So keep tuned, as she might cross your path soon and ask you what you think about cougars, bears and wolves or to participate in a public engagement activity! Jill is passionate about grass roots conservation that is driven by community need and grounded in sound science. She is the Executive Director of Habitat Acquisition Trust (HAT). She has an MSc from Memorial University of Newfoundland in seabird ecology and a BSc in biology from St. Francis Xavier University. Jill studied seabirds in the Aleutian Islands, Alaska and Newfoundland, monitored shorebirds in Churchill, Manitoba, studied sea turtles in Naples, Florida and investigated forest biodiversity in tropical rainforests of Ecuador and Costa Rica. Jill has also been involved in stewardship and public outreach programs. Bob began his career with the National Park Warden Service in 1975 and learned first hand responding to conflicts between people and wildlife in various national parks. 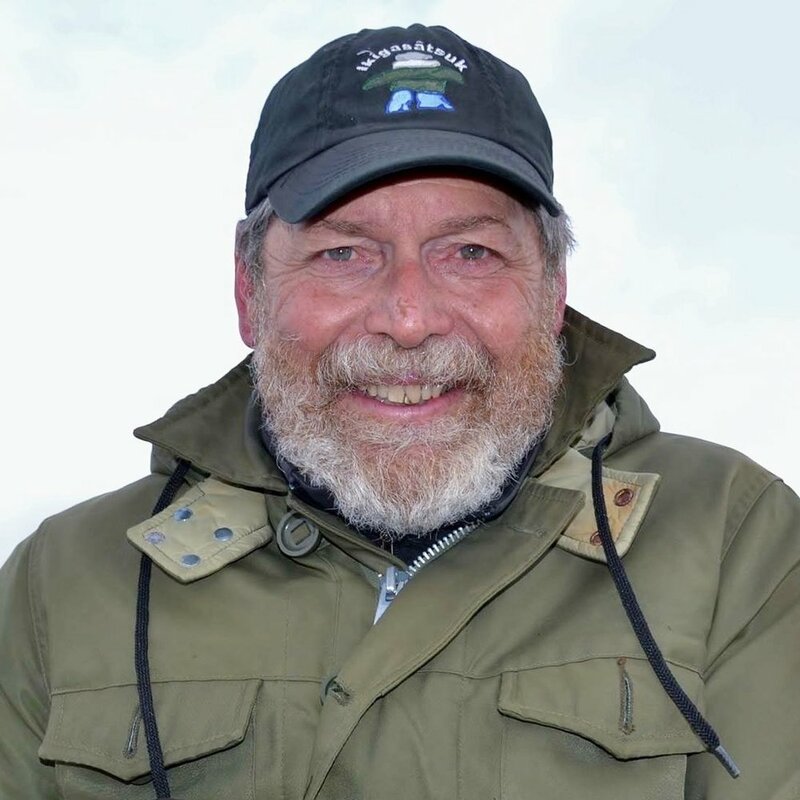 In 1997 he became the first Human-Wildlife Conflict Specialist in Pacific Rim National Park Reserve with the opportunity to develop a program committed to achieving coexistence between people and wildlife in a park with a small geographical area, an abundance of wildlife and annual visitation in the hundreds of thousands. Bob has an extensive knowledge on the effect of human-wildlife interactions to large carnivores, communities, the environment and the economy - as experienced across his work in National Parks, as the Wildlife Deterrent Specialist in Nunavut and as coordinator of the WildCoast Research Project-Learning How to Live With Large Carnivores. Ken is a retired Conservation Officer with extensive expertise in problem wildlife control and law enforcement. In the mid 1970s Ken founded the Special Investigation Unit for the Saskatchewan Department of Natural Resources. He supervised the Problem Wildlife and Poison Programs and was well known as a teacher and mentor to enforcement and fish and wildlife recruits. Currently an instructor at Camosun College in Victoria, BC, Ken has delivered his bear awareness course to many clients in the private sector in western Canada.